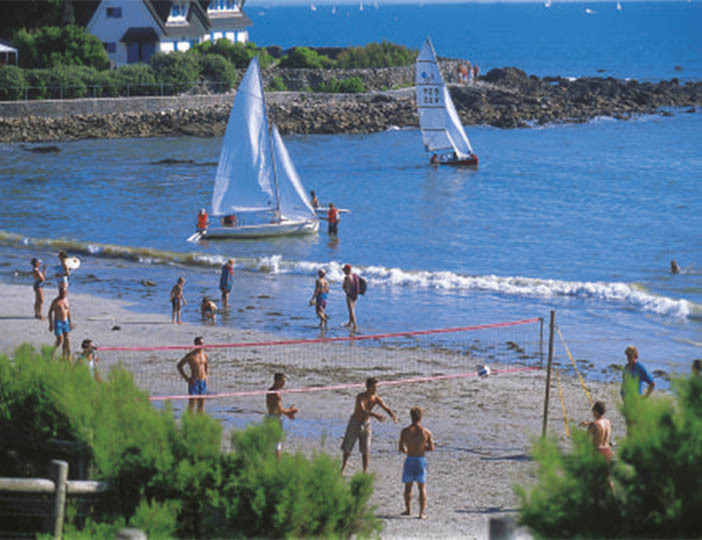 Run by enthusiastic owners, La Baie offers a wide range of organised children's activities, sports tournaments, bicycle tours and walks. 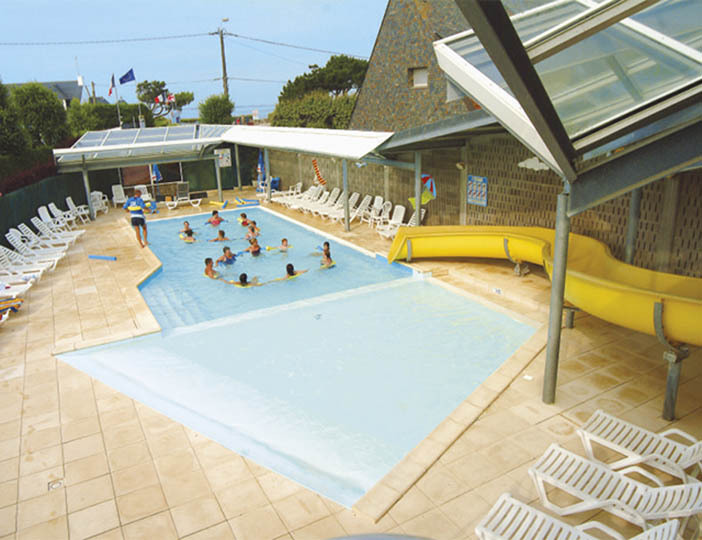 It also features a lovely pool with some shade and a great waterslide. 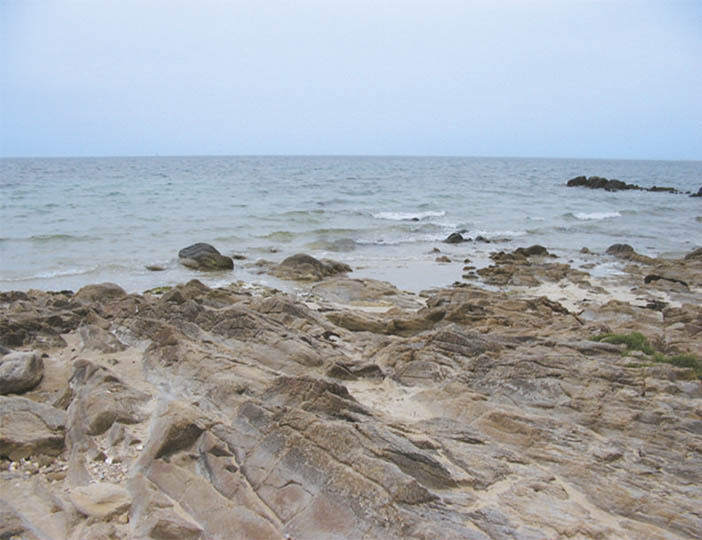 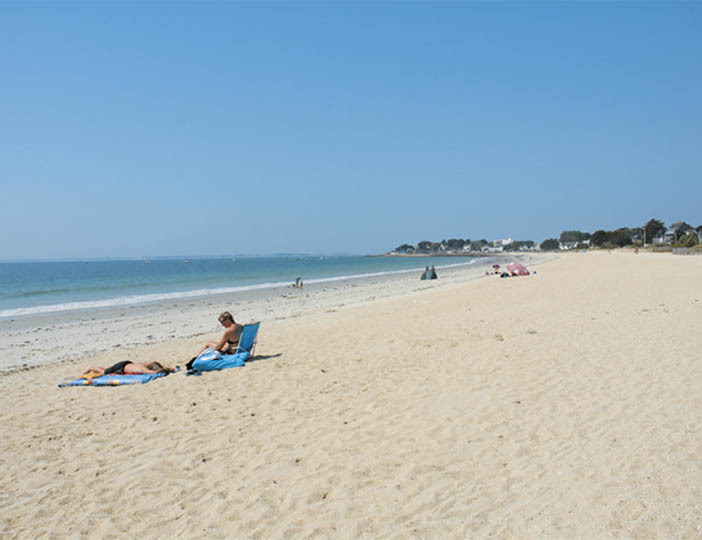 Its greatest attraction though is the choice of two safe sandy beaches right on your doorstep. 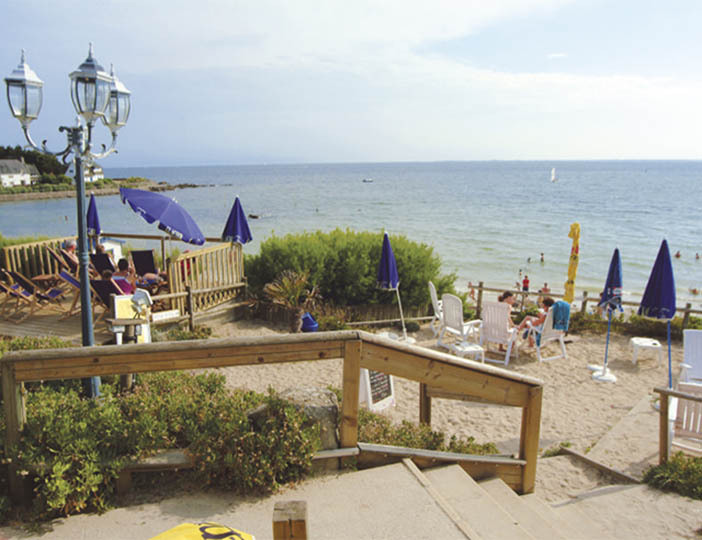 There is also an excellent bar, restaurant, and creperie situated at the parc's gates, from which you can watch the children playing on the beach, or look out further to the bright sails of the windsurfers beyond. 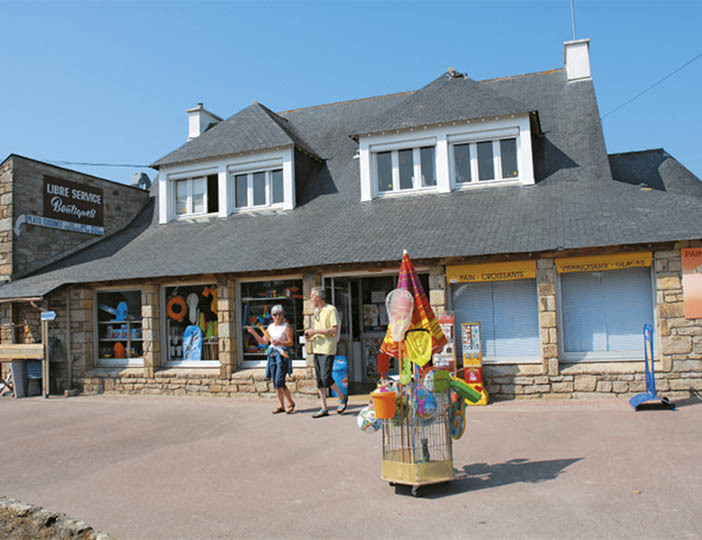 See it just once and you'll understand why Brittany's soft, sandy beaches are such a popular destination for families.